SH-8B from SH-8 west to Aline is closed. SH-11/SH-8 is closed from US-64 north to Driftwood. US-81 from Medford south to Pond Creek is closed. The northbound I-35 on and off-ramps to West Braman Road/Bender Road are closed. US-177 just north of the SH-11 junction in Blackwell is closed. US-77 is closed from SH-156 north to Fountain Road in Kay and Noble counties. SH-11 east of US-281 north of Alva is now OPEN. Don’t drive around barricades if roadway is closed. 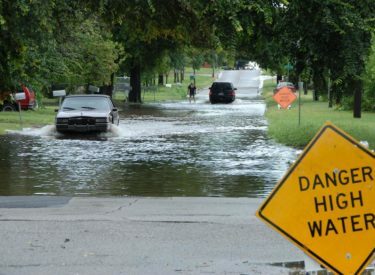 If you see high water, do not enter and turn around. NOTE: For up-to-the-minute closures, visit www.okroads.org.